1.Take use of plate mounting.Design and manufacture according to ISO4401 standard.with good functions. 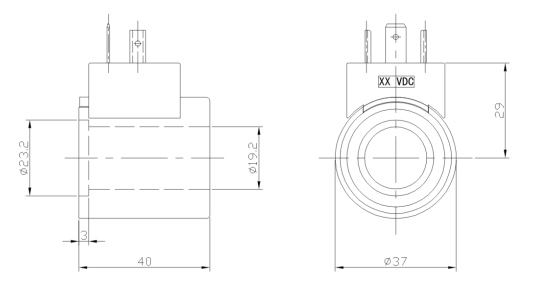 2.Thread-connection valve which can change coil is optionally. 3.With characteristics of waterproof and dust proof. 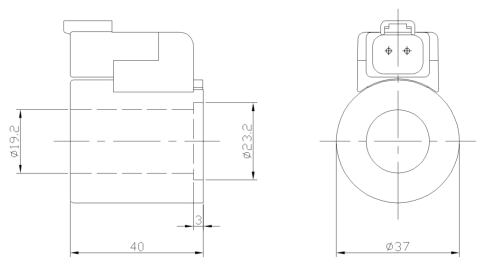 4.Plug is design and manufacture according to DIN43650 and ISO440,EN175301-803 standards. 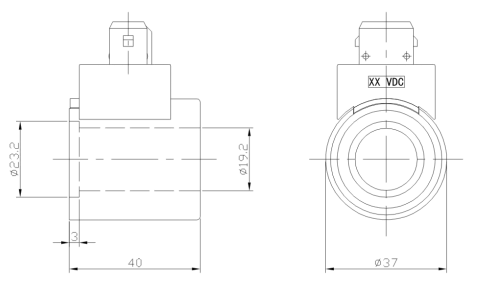 Protection grade is IP65.And we can also Custom-made more degree,like AMP type Deutsch plug. (6*)=Y use for 2 way or 3 way, is number 4 curve. 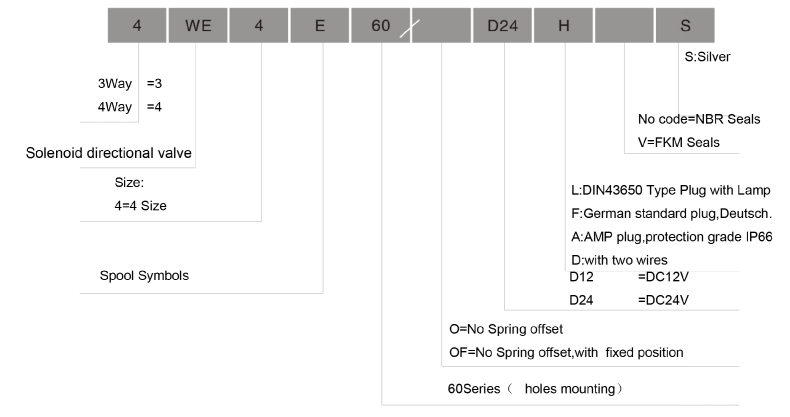 According to different protection degree, select the appropriate coil. 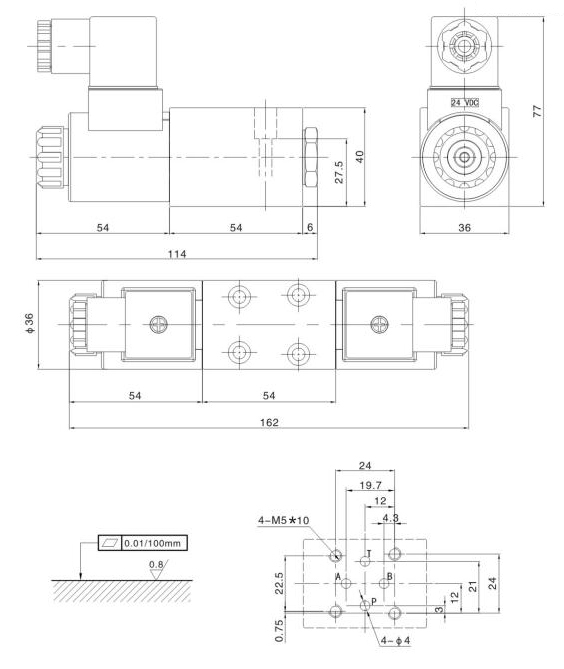 Plug-in connectors to DIN EN 175301-803 and ISO 4400 for component plug. The coil with AMP type plug, protection degree IP67. 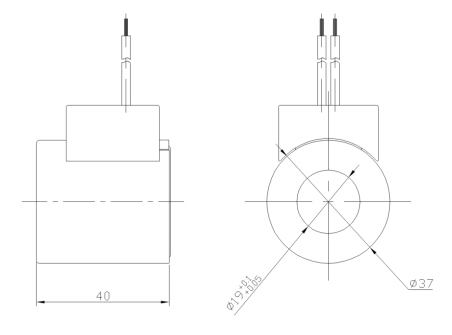 Variety of 4we4-60 bosch hydraulic valves, according to the number of its working position and the number of channels can be divided into two position three way, two position four way, three position four way and so on; according to its reduction and positioning can be divided into the form of the spring, steel ball positioning, no reset spring type; according to the connecting form of the body and the electromagnet can be divided into flange connection and screw connection; according to the structure of the distribution of its power can be divided into dry and wet type, each type has AC, DC, the whole and other forms, and there are many kinds of power supply voltage, so there are many differences in its structure. 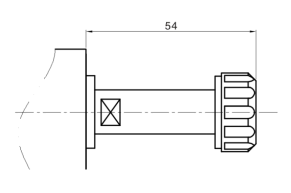 1.Classified by the number of interfaces and the number of switches.Interface refers to a variety of connection which tubing into and exit connecting line on the 4WE4 hydraulic valves, the oil inlet is usually labeled as P, the oil return port is R or T, and the oil outlet is represented by B and A. Rexroth directional control valve core can be moved by the number of positions known as the number of the switch position, usually we will be called “pass”, the position of the rexroth directional valve core is called “position”. 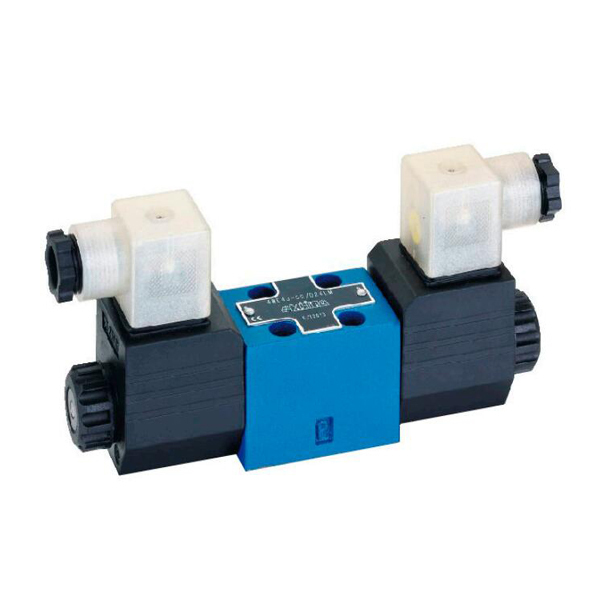 Therefore, according to the number of its working position and the number of the number of channels can be divided into two position three way, two position four way, three position four way and so on. 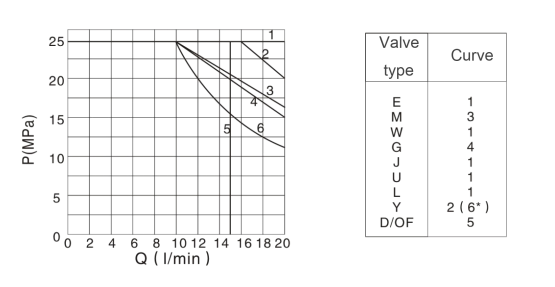 2.Classification by operation.To promote the 4WE4 directional control valve movement of the hand, foot, mechanical, hydraulic, electromagnetic and other methods. 3.Classification according to its reduction and positioningIt can be divided into the spring type, steel ball positioning, no reset spring type. 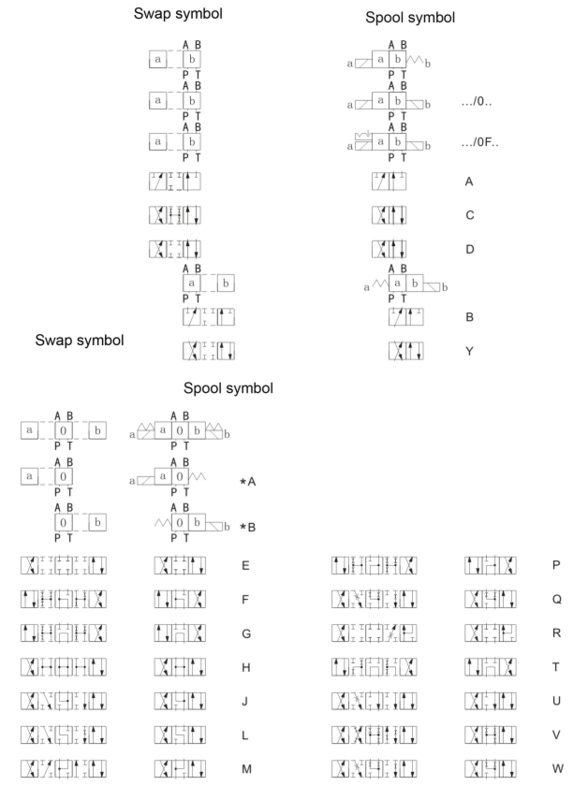 4.Classification by structure of electromagnetCan be divided into dry and wet type.